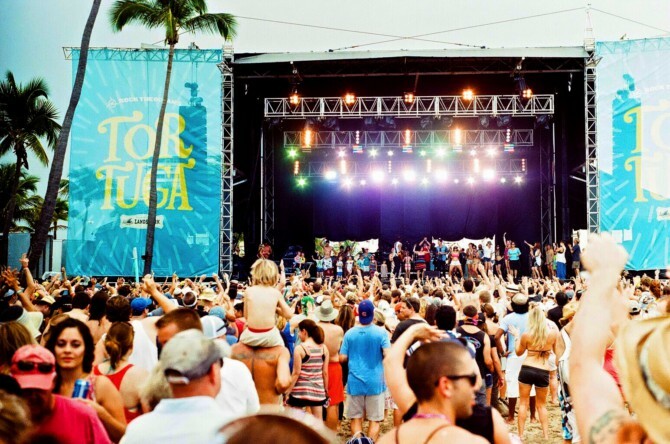 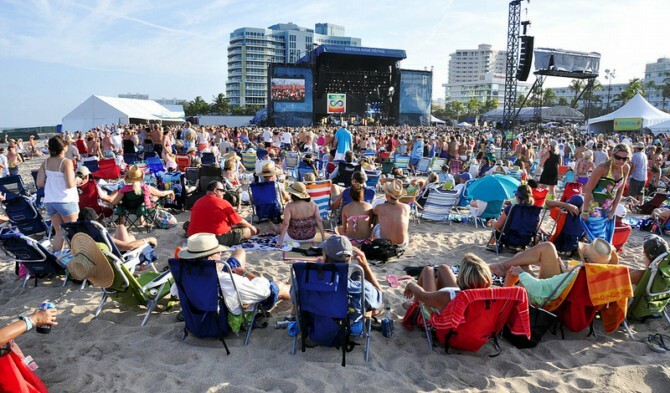 We had a great time at the first annual Tortuga Music Fest in Ft. Lauderdale. 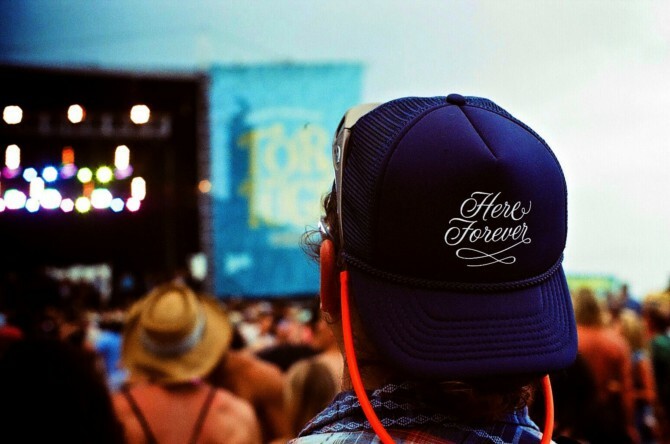 It was cool to see our designs all over the festival grounds – the stage scrims, the signage, the fest merch… a culmination of a few months of hard work. 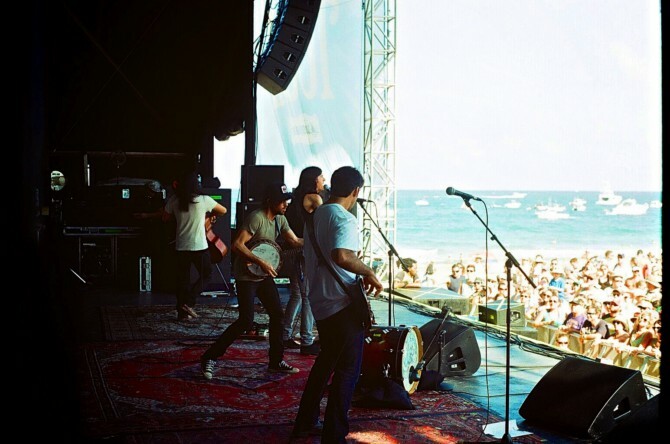 Thanks to our buds at Huka Entertainment and congratulations on an excellent festival experience.. more photos after the jump.